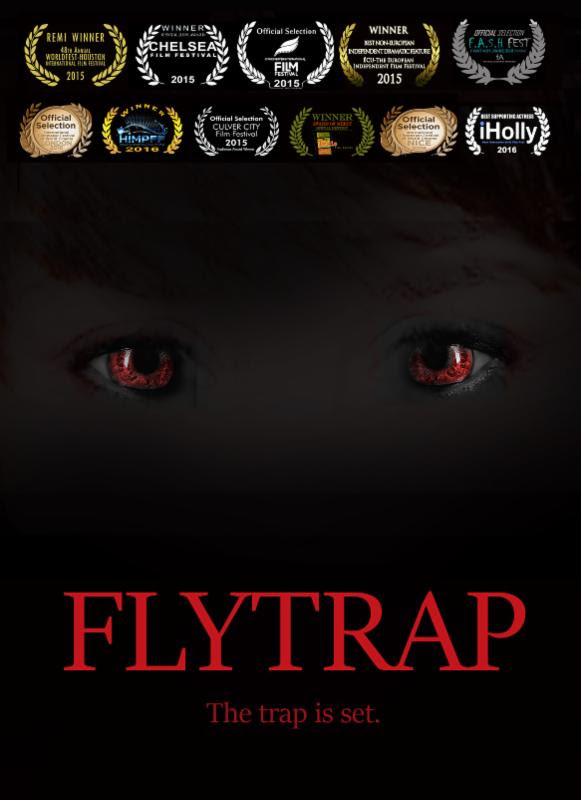 Since its debut on the film festival circuit, Flytrap has consistently won acclaim and awards around the world. Among the awards won are Best Non-European Indie Feature at the European Independent Film Festival in France, Best Low Budget Feature at Worldfest Houston, Special Jury Prize at the Chelsea Film Festival as well as Best Feature, Best Supporting Actor (Jonah Blechman) and Best Ensemble at the Los Angeles Independent Film Festival. Jeremy Crutchley and the rest of the cast are brilliant." Jeremy Crutchley ("Salem", "Black Sails") centers the film as a stranger in a strange land held at the whims of peculiar housemates Ina-Alice Kopp (Big Gay Love), Jonah Blechman (This Boy's Life, Another Gay Movie), Gabrielle Stone (Cut!) and Jason Duplissea ("Parks and Recreation"). On the day he arrives in the U.S. to teach at UCLA, paranoia roots itself into James Pond, a reserved English astronomer, who is seduced and quickly trapped in a suburban Los Angeles house by the mysterious and alluring Mary Ann and her equally bizarre housemates. Are these people in a doomsday cult? What do they want? Are they even human? This psychological, sci-fi thriller hybrid unfolds as James attempts to escape his freakishly foreign captors. Even if he could escape, would the world believe his crazy story? 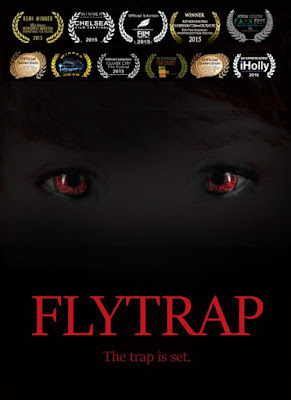 Flytrap Trailer from Stephen David Brooks on Vimeo. My Man Productions has announced the rollout release of Stephen David Brooks' Flytrap on Digital HD. Following an impressive year on the international film festival circuit, Flytrap is now streaming on Amazon Instant Video and Google Play. It will be available to rent or own starting August 23rd on iTunes, Vudu and more.